Charming 3 bedroom, 2 bathroom home on a 13,000+ Sq. Ft. N/S corner lot. Fresh paint inside and out. 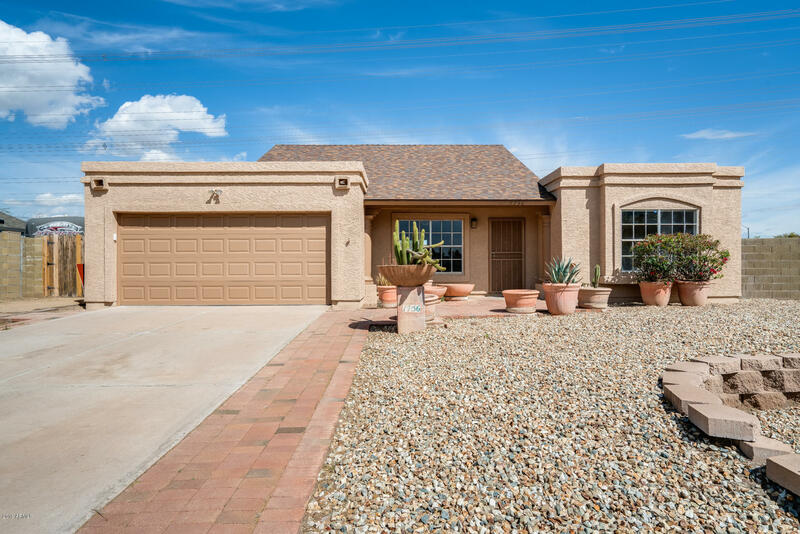 This home features a master split floor plan, vaulted ceilings, stainless steel appliances, 2 car garage, tile floors, and more. Close proximity to parks, schools, shopping dining, entertainment, etc. South on McClintock to Dava Dr. West on Dava Dr. to Alder Dr. North on Alder to curve, where it turns into Divot Dr. Home is on north side of street.